Why do I feel so anxious? Why can’t I forgive? Why is my life so difficult? Often, we get pelted with questions, turmoil and doubt when we feel at our weakest, stressed and overwhelmed. While Jesus cautioned us that we would have many trials and sorrows here on earth, it is encouraging to know that he overcame the world (John 16:33). He wants us to receive peace, hope, and understanding through the holy Word of God. But you might ask, how can I find all of this for my life, for my family’s life, or for my friend’s life? The Bible is so big and intimidating. I don’t know where to begin. Well here is a great place to start! The new HelpFinder Bible was created with your questions, needs, and concerns in mind. 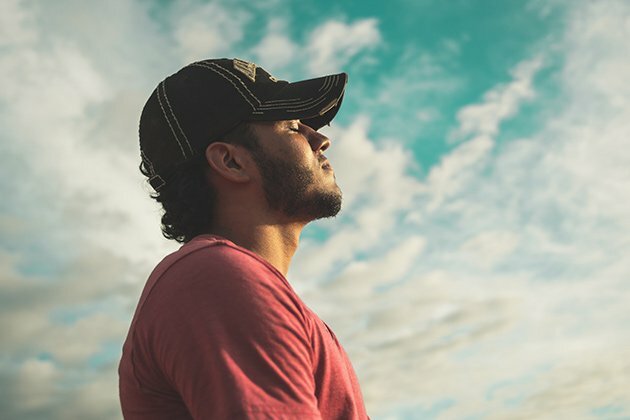 The powerful HelpFinder index at the front of the Bible provides instant access to thousands of verses and application notes on well over 100 key topics like anxiety, death, marriage, fear, children, money, suffering and so many more that are relevant to whatever stage of life we are in today. The user-friendly index quickly and easily helps you zero in on what God has to say in response to some of life’s toughest questions that we all have had on our minds at one time or another. So know that you are not alone when you ask Why, and know that what you are looking for can be found in God’s amazing truth that’s not far away. It’s here for you, right at your fingertips, in the new HelpFinder Bible, God’s Word at your point of need. 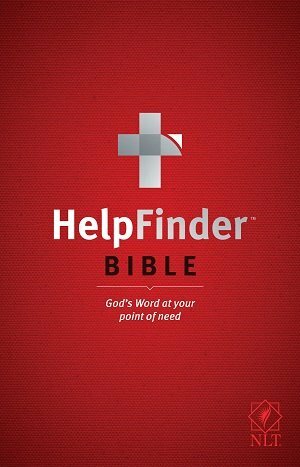 •HelpFinder Index: This is the heart of the HelpFinder Bible. It provides instant access to thousands of verses and notes on well over 100 key life topics that are important and relevant for life today. Each topic has an introduction, then a series of questions followed by verses that answer them, and additional comments on those verses. 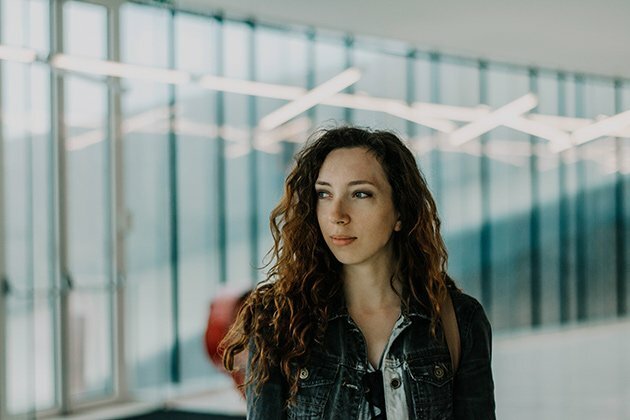 •Application Notes: Nearly 500 in-text application notes on specific needs help readers understand how the truths they’ve read can apply to their personal situation. Each note focuses on a topic included in the HelpFinder Index, and the HelpFinder Index in turn directs readers to the in-text notes, making it easy to do a full-Bible topical study. •Book Introductions: Each introduction focuses on needs or concerns that are addressed in the book. An outline of the book and Key Verses are also included. •A Promise from God: 177 callouts highlight Bible promises. The HelpFinder Bible makes it easy for anyone, whether familiar with Scripture or not, to find help in the Bible for their immediate needs. 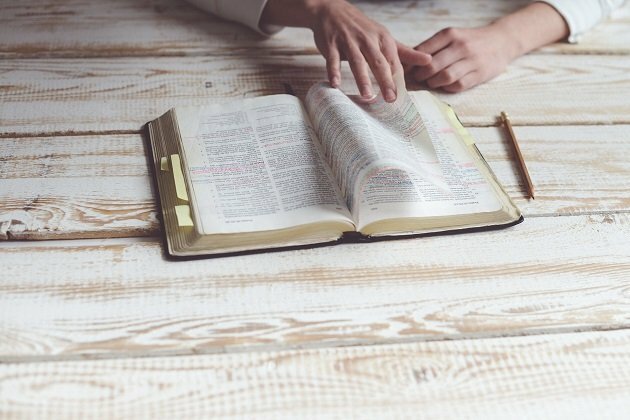 Application notes connect the Bible’s truths to today’s issues, and the extensive index points readers to verses where answers can be discovered, issues resolved, and freedom found. The HelpFinder Bible is God’s Word at your point of need.